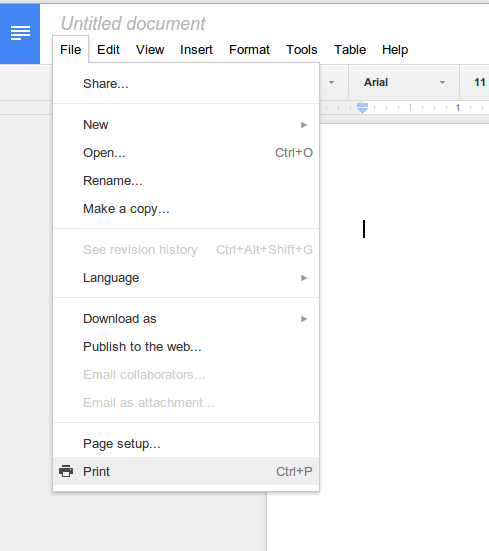 Recently I had to email a "hard copy" of a Google doc as a pdf. When I attempted to download as a PDF, the resulting format would get really bizarre. The page margins would run off the document, lines would have extra spaces, it looked horrible. I was beginning to get frustrated with Google. Before I went off to their help forums, I tried one last thing and it worked perfectly. 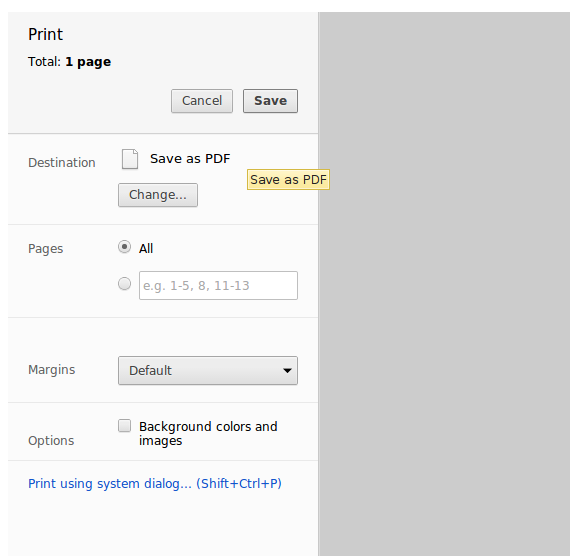 In the end, I discovered that not all PDF's are created equal. Hopefully, Google will fix this issue with an update. In the meantime, this workaround does the trick.